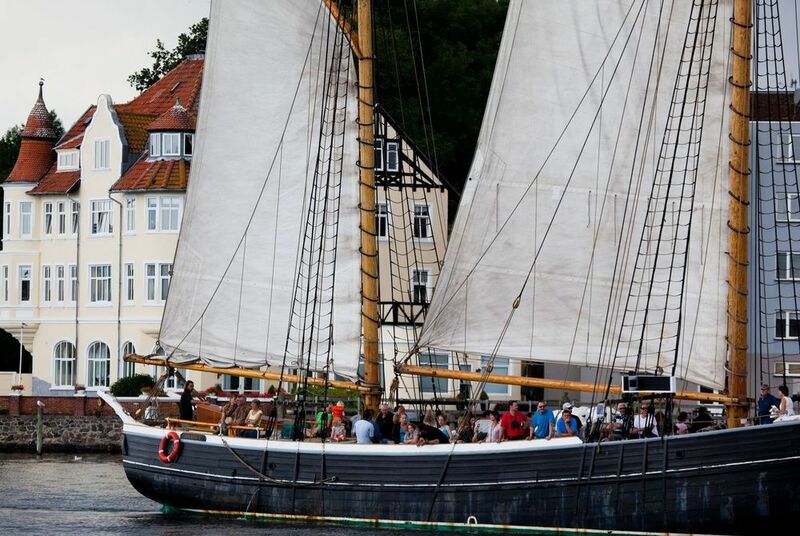 As Denmark’s historic borderland, South Jutland is rich in opposing histories and unique culture. 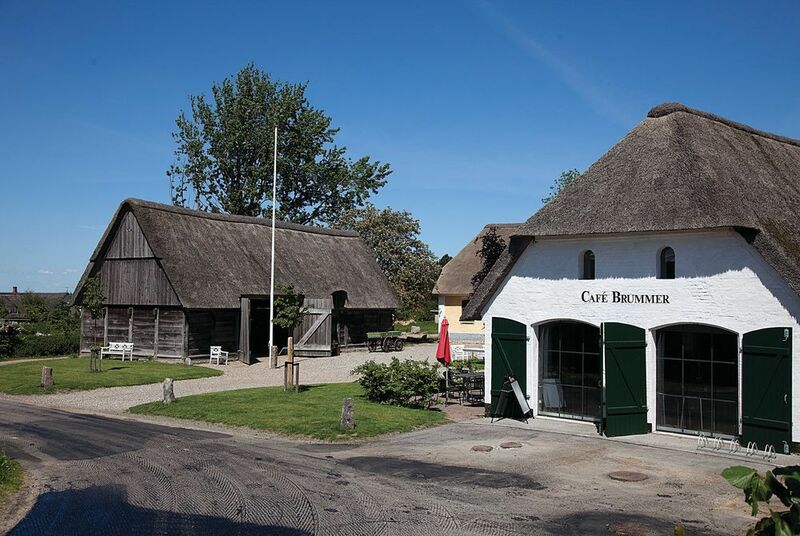 As Denmark’s historic borderland, South Jutland is rich in opposing histories and unique cultures. 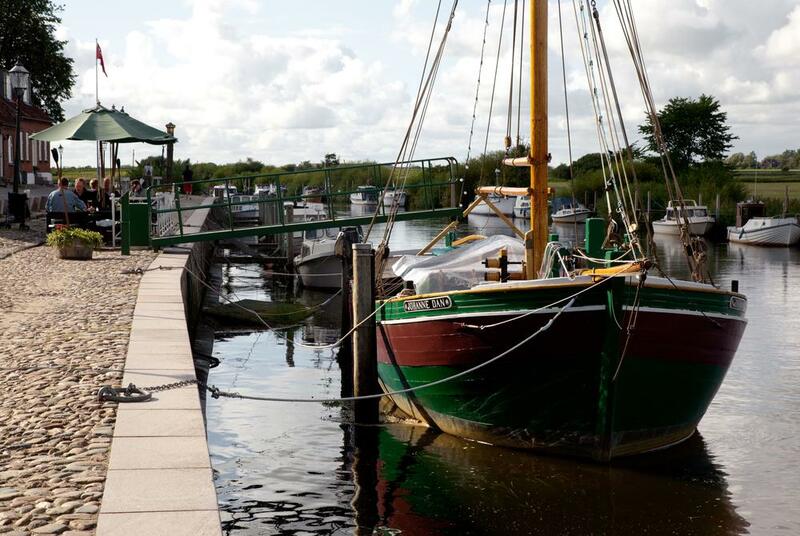 It's also a region of outstanding natural beauty, bordered by the beaches of Little Belt to the east and the Wadden Sea National Park to the west. 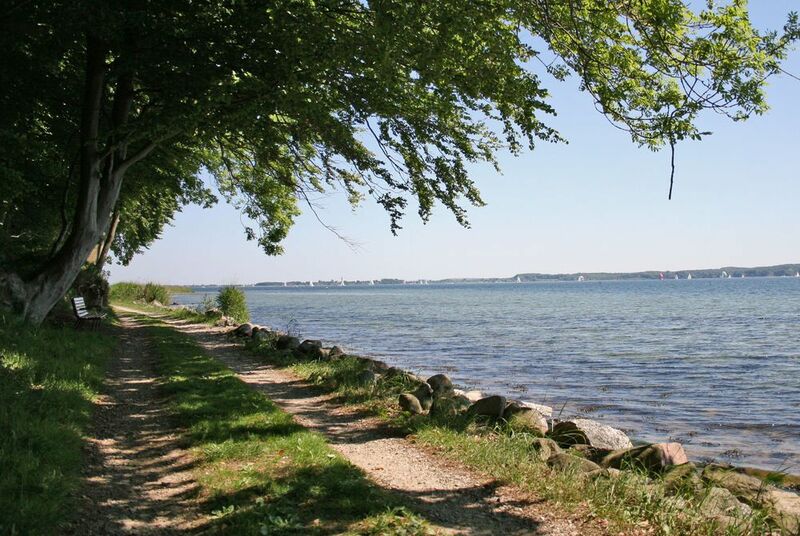 This five-day break takes in its highlights, from wildlife spotting on Møgeltønder to gentle walks taking in the region's golden beaches and pretty islands. 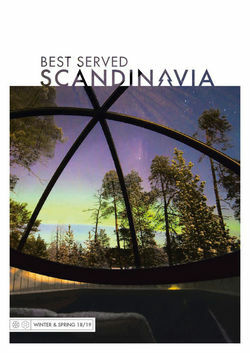 Fly to Copenhagen and pick up your car hire at the airport. 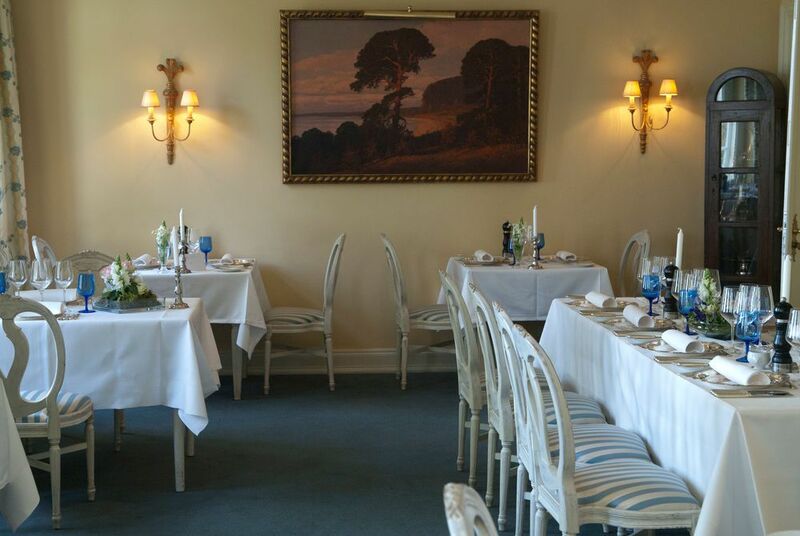 Today you'll drive a leisurely three hours to historic Aarøsund Badehotel. 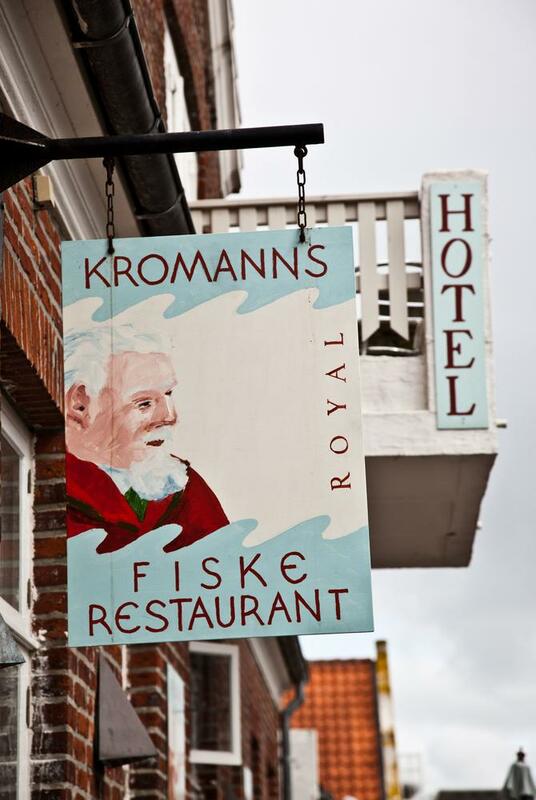 Offering direct access to the beach, every room has a sea view while the excellent restaurant focuses on seasonal produce and the freshest seafood. 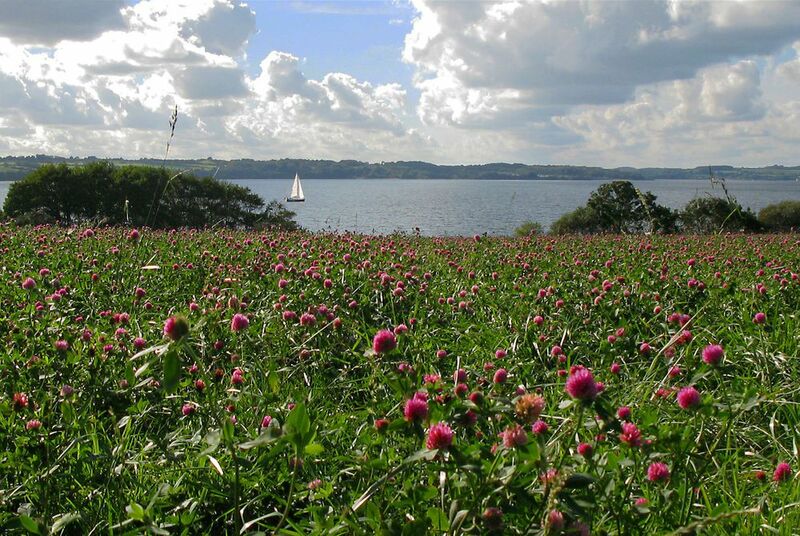 With your next stop only an hour drive away, the morning offers the chance to explore the beach and its surrounds. 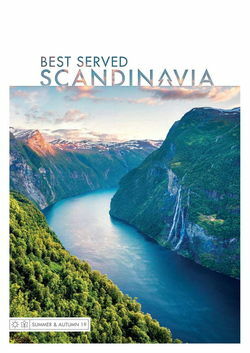 Perhaps take a ferry to the pretty island of Årø, once Germany’s most northerly island and, between 1864 and 1920, a key route for smugglers. 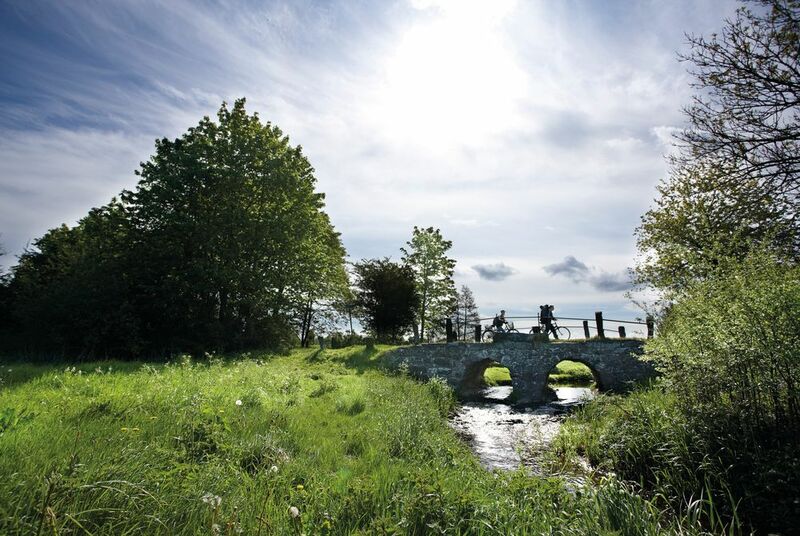 It's now an idyllic island in the Little Belt with a picturesque town of narrow streets, stone walls and family-run farms leading to a network of walking and cycling routes. The island even has its very own vineyard. 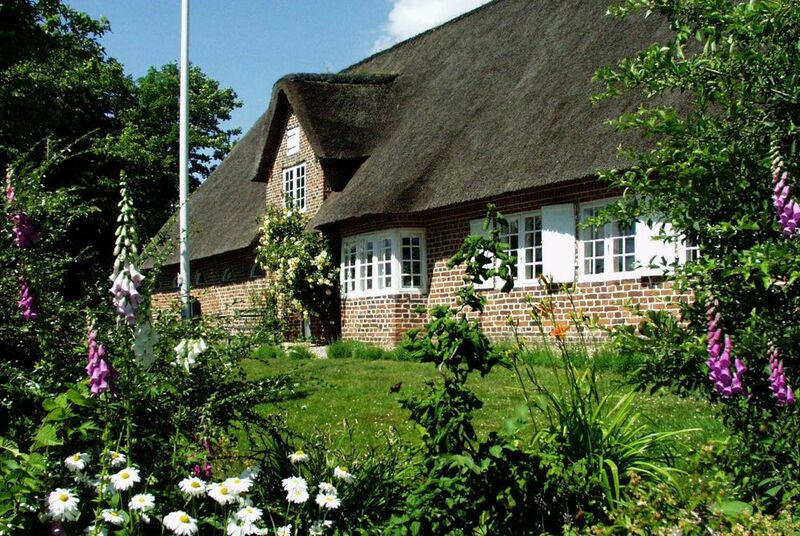 You'll then continue to your accommodation at Comwell Sønderborg, a perfect base for exploring the nearby beach along with the historical attractions of Dybbøl Mølle; it's just a 5-minute walk to Sønderborg Castle. 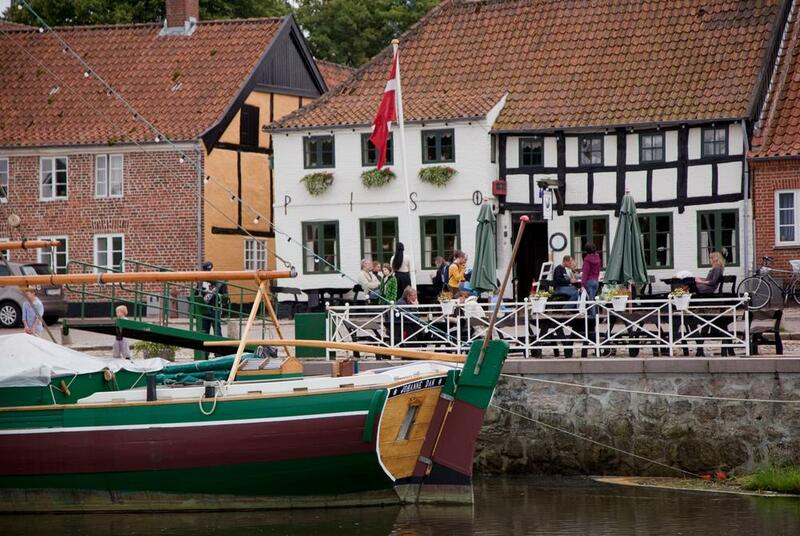 An hour's drive brings you to Denmark's southwest coast, a region rich in wildlife. 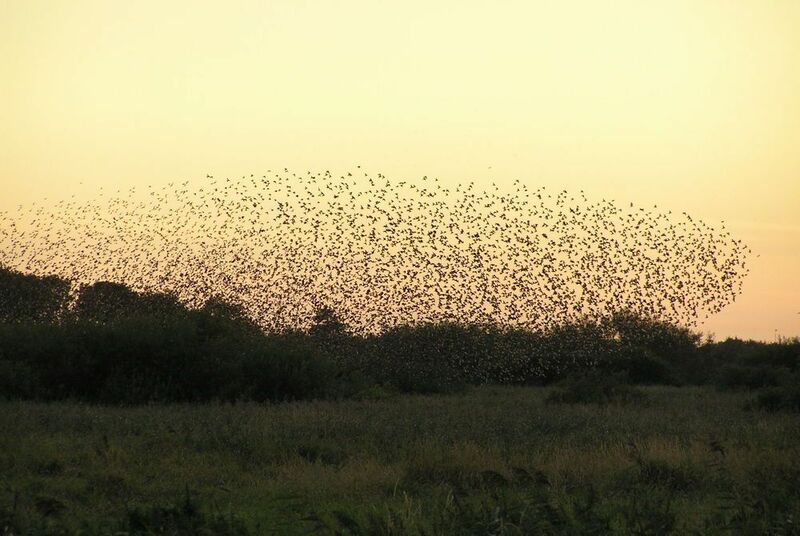 Located in the middle of the Eastern Atlantic migratory routes it attracts upwards of 12 million migratory birds each year that use the coastline as their stopover and wintering grounds in northern Europe. 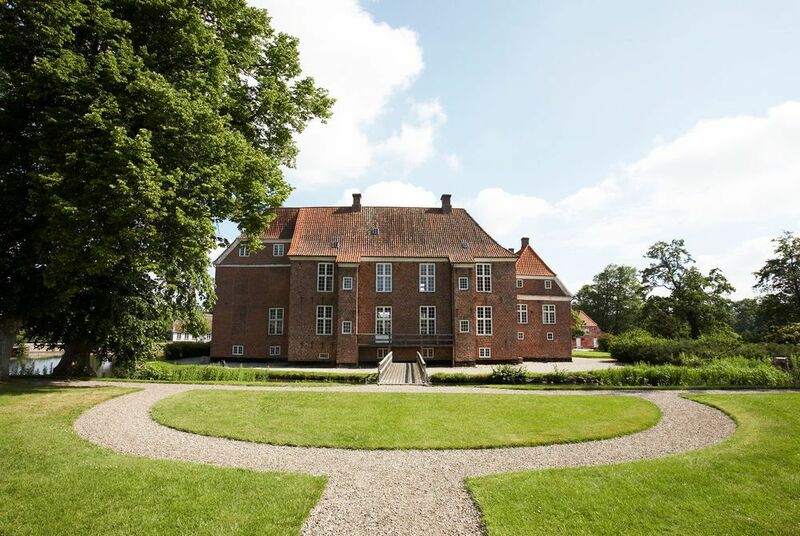 Situated in the idyllic village of Møgeltønder, tonight's stop, Schackenborg Slötskro – Schackenborg Castle Inn – has been carefully restored to retain the original character of the building. Her Royal Highness Princess Alexandra was responsible for choosing the furnishings and fabrics that give the rooms their distinctive character. 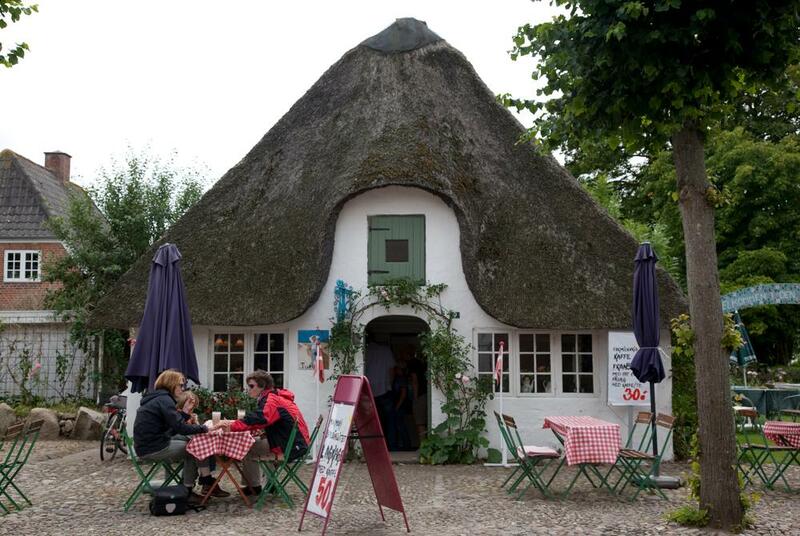 Enjoy a final breakfast today before driving back to Copenhagen (3.5 hours) to drop off your car hire before catching your flight home. 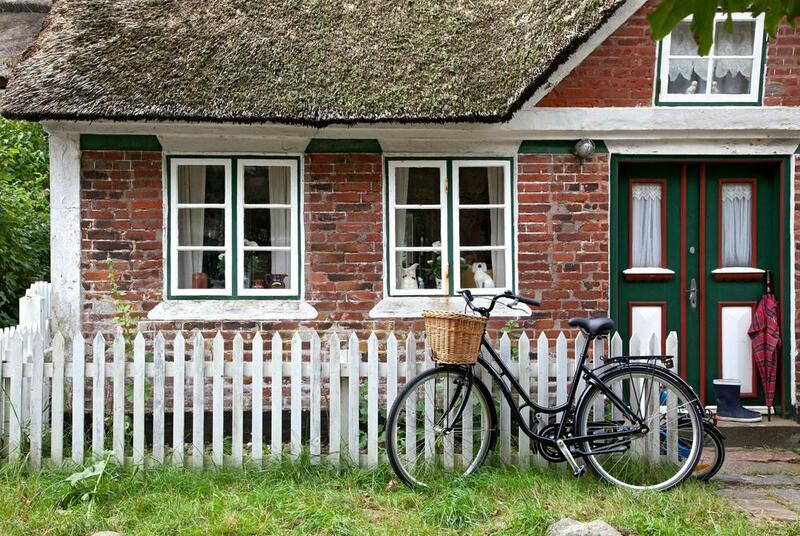 We recommend extending your trip with a night or two in Copenhagen.